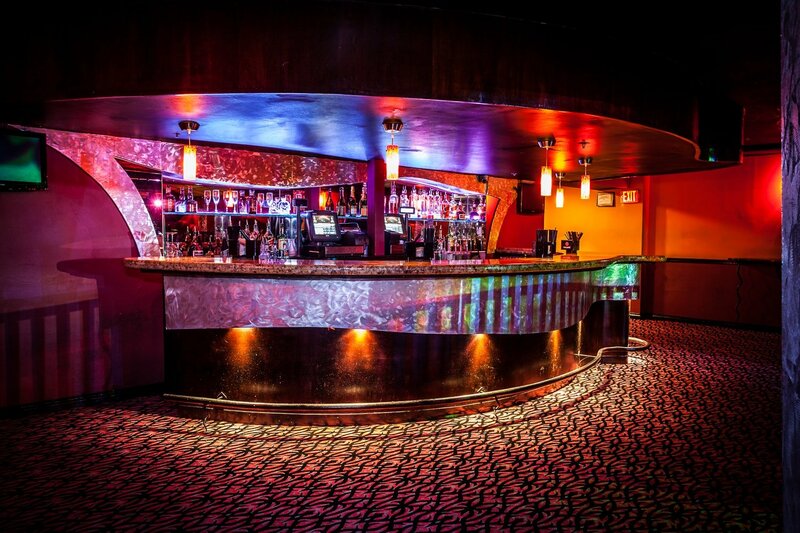 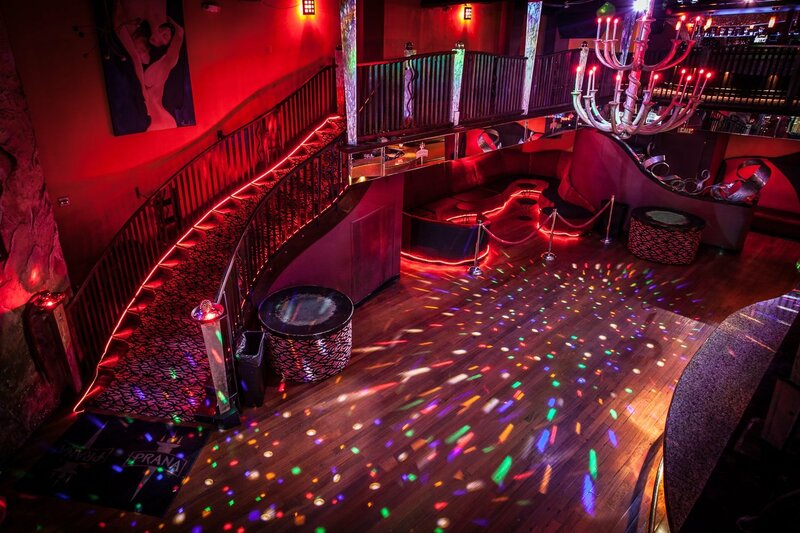 The ultimate VIP experience is at Club Prana! 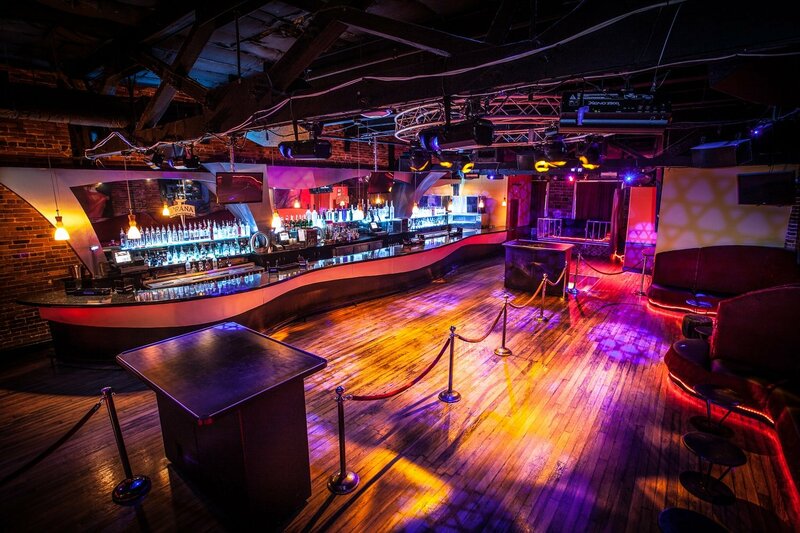 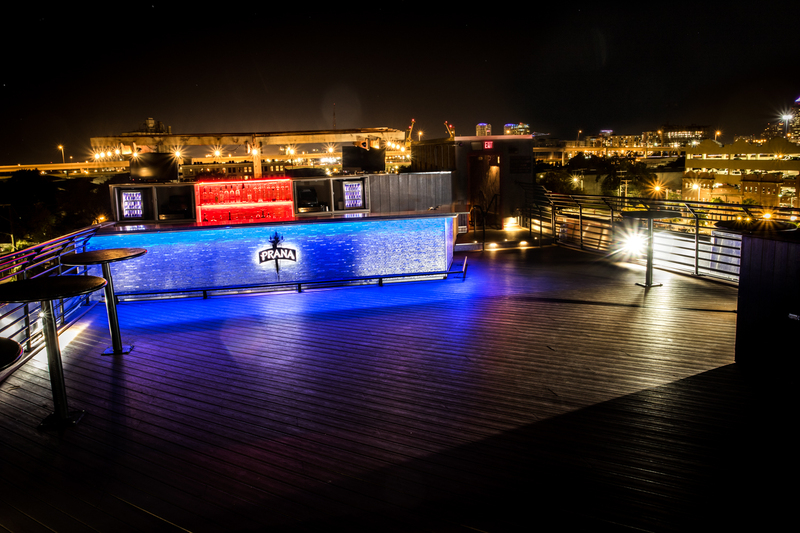 This is the only 5 level night club in Tampa Bay with over 40 VIP tables. 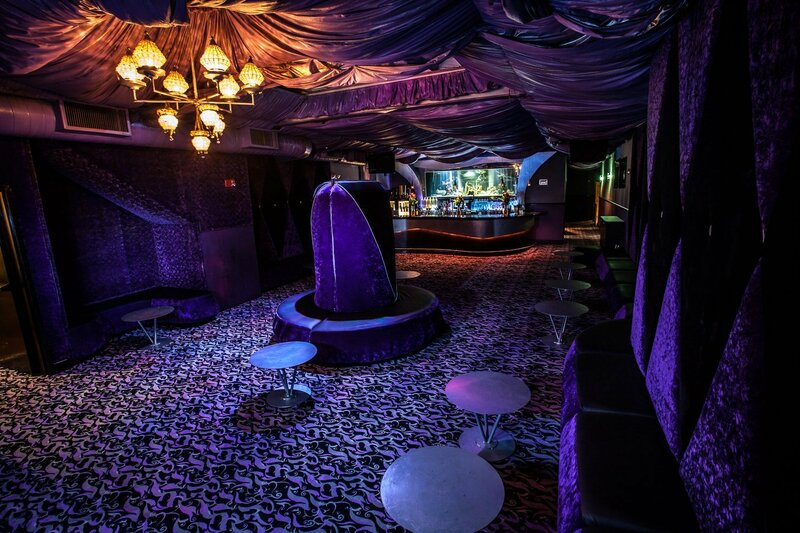 Book your reservation online now by selecting one of the floors below.